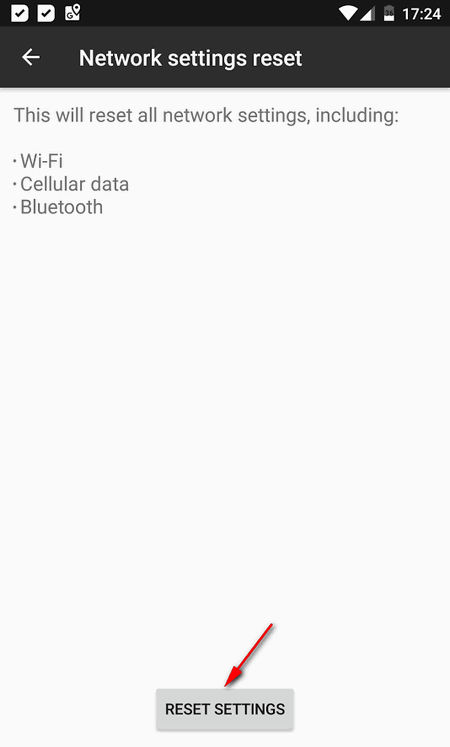 WiFi Not Working On Android. How To Fix? So let us check everything to find out what precisely is the culprit of the issue. From basics to radical solutions. The first thing you should do in similar cases is reboot both your router and your Android device. This is needed to ensure you don’t have an accidental software glitch on one of your devices. One more funny thing… Check if the Wi-Fi network really yours. 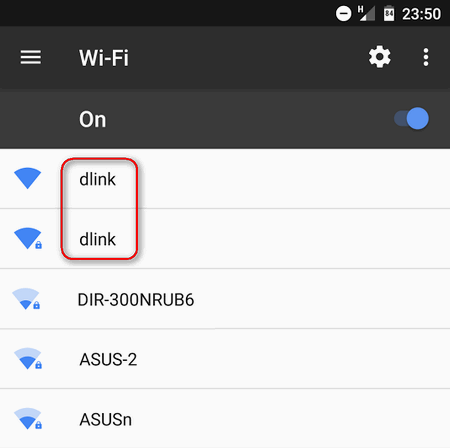 For instance, if your network has a default name like dlink or DIR-300NRUB6, you may be trying to connect to your neighbor’s Wi-Fi with the same default SSID. Of course, it’s recommended to rename your network to a unique SSID. Neighbor Wi-Fi networks can cause interference. That is why you should select the optimal (the least busy) channel. 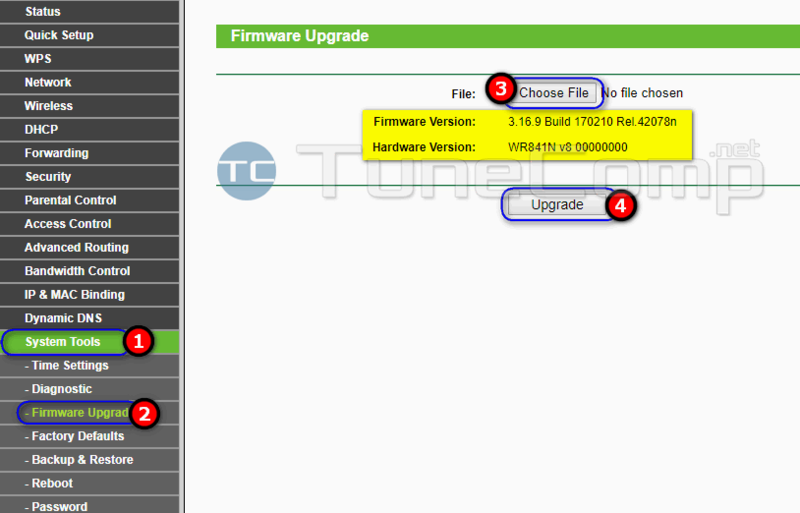 We advise to use WiFi Analyzer app for Android to find out the best wireless channel for your router at your current location. If your device doesn’t support wireless channels higher than #8, it may not detect the wireless network created by your router. 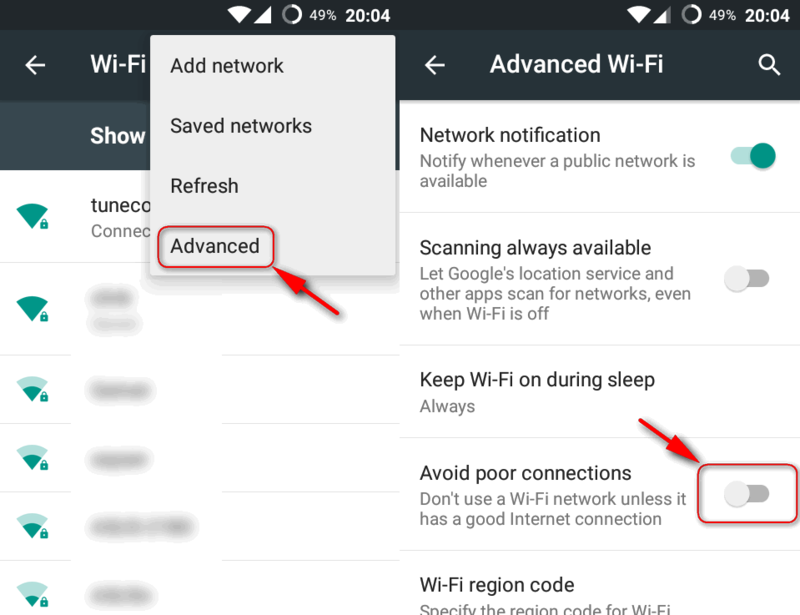 Wi-Fi may not work well on Android because of a casual glitch. 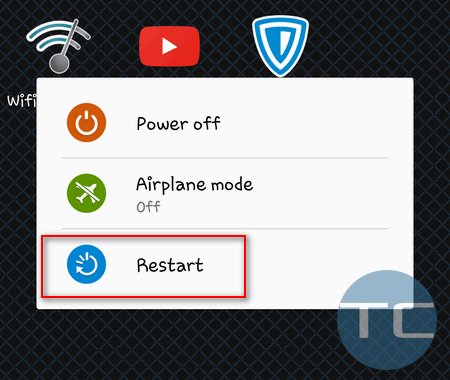 We recommend that you reset network settings related to Wi-Fi, Cellular data and Bluetooth. It won’t do harm to your device in any case but note that you may need to re-configure your mobile data afterwards (request your career to send settings like APN). Then you may need to confirm your pattern or PIN code. First, go to Settings > Apps, look through the list of installed apps thoroughly and remove all unknown and suspicious apps, as well as such you don’t need any more. Less apps – less probability to catch glitches. 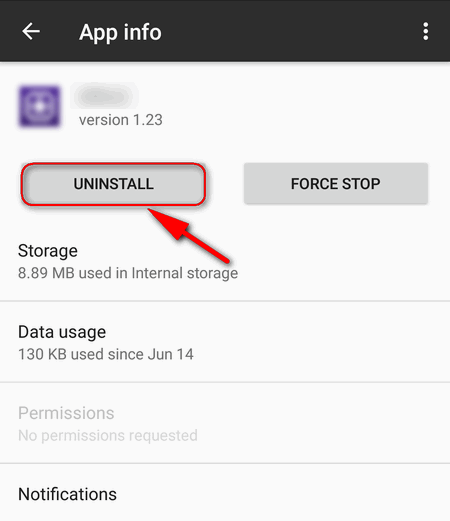 You may uninstall it right after you ensure you have a completely clean device. 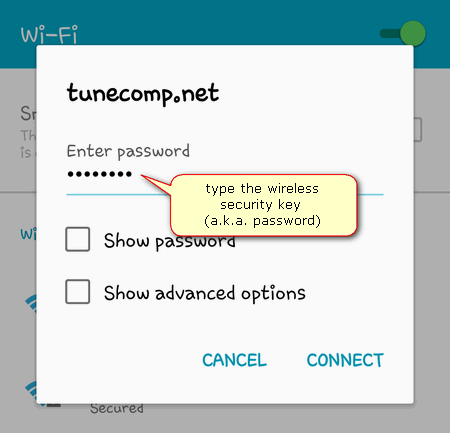 In some cases QoS and Bandwidth control features can prevent you from successfully connecting to WiFi from your Android. So try turning them off temporarily and check if the issue is fixed or not. 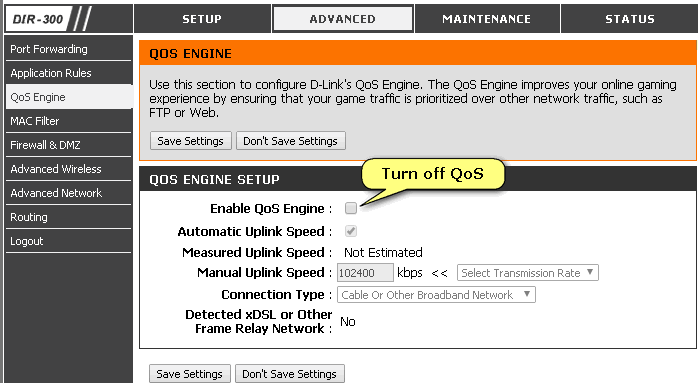 Usually you need to find “QoS Settings”, remove the flag “Enable QoS Engine” and click “Save Settings”. 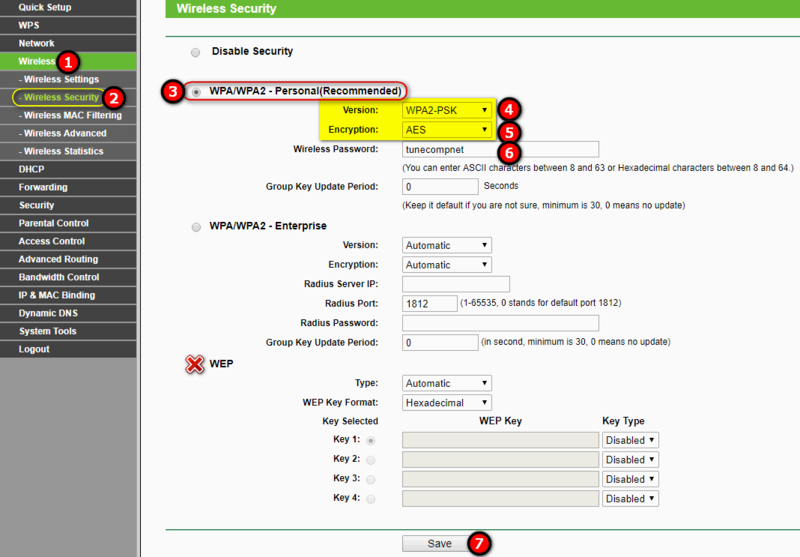 Set WPA2 as the security mode and AES as the encryption type. These are the only right variant for home use at present moment. (WPA is vulnerable, WEP is extremely deprecated and vulnerable). 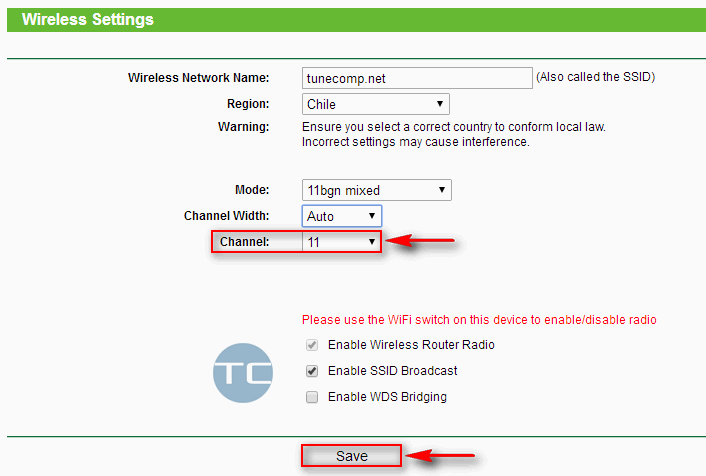 If your router allows only WPA/WPA2, well, you have nothing to do except select this option. Your phone, laptop or a tablet may disconnect from Wi-Fi because of a weak signal. The thing is the following. The Wi-Fi signal strength can be enough for the phone to receive it via its receiver, but the phone transmitter’s power can be not enough to send the signal back to the router. 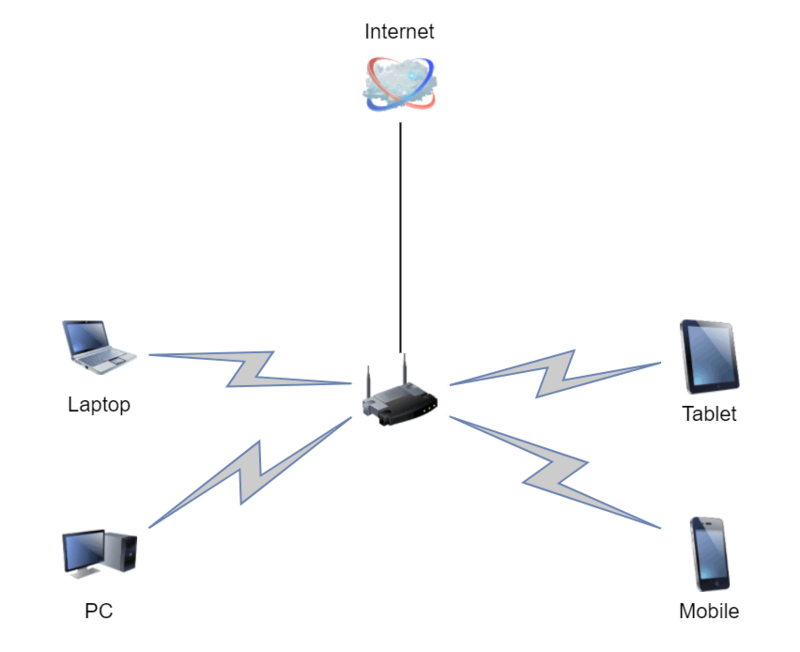 That’s why we recommend you to place your router in the middle of the spot where client devices are usually located. 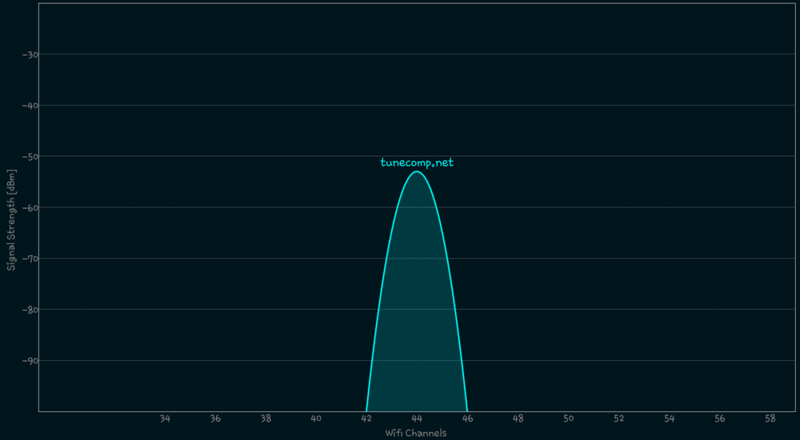 So you need to try the following: approach your router with mobile device in hands and look what’s happening. 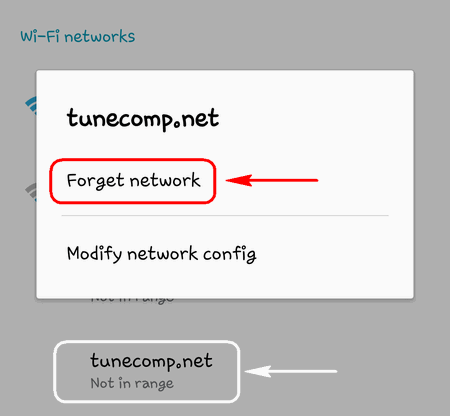 If you still see that your Android won’t connect to WiFi when you are a few feet from the router, the reason is not the distance. 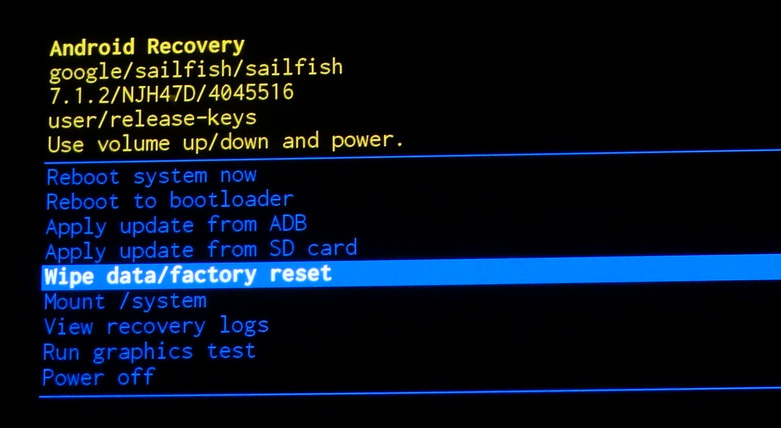 I think it is logically obvious that it makes sense to perform a factory reset only if you have problems with one particular client device (one device with Android won’t connect to your WiFi while the others do well). I remember, I had problems while connecting to my home Wi-Fi because of McAfee app. The issue evaporated right after I removed the app from my phone. exclude your device’s MAC from black list. Please, share your experience or suggest your solution in the comments.